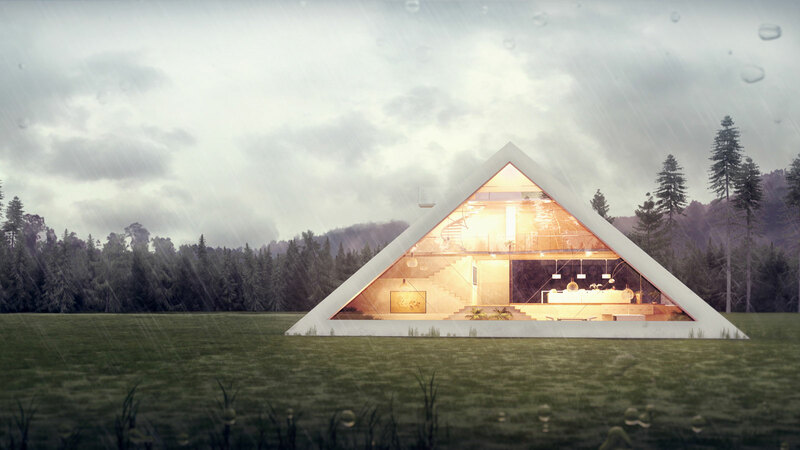 Design by Mexican 3D artist Julian Carlos Ramos the Pyramid House ($INFO) is a beautiful take on the world famous Ancient Egyptian pyramids. 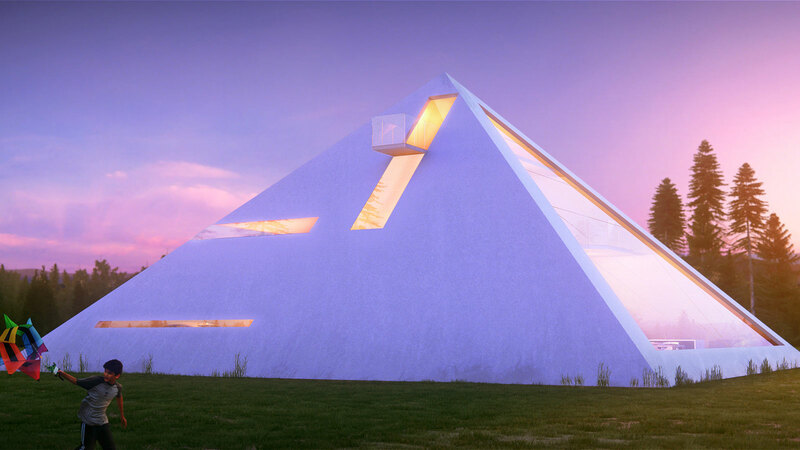 The triangular glass structure is breath-taking to behold and shines with a glorious light that harks back to the Egyptian sun itself. While it’s not quite the “traditional” pyramid this magnificent work of art is something you really have to take in with your own eyes to appreciate. Older →TANTO PUNCH KNIFE BY DG BLADE CO.